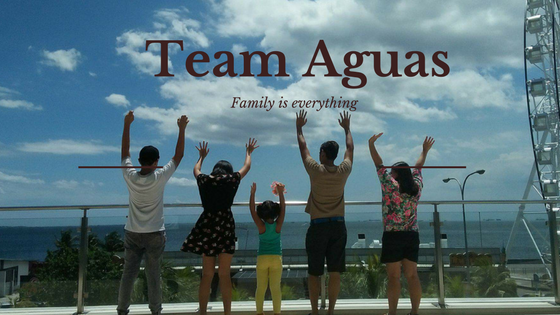 #TeamAguas: Big Surprised at the Big Bang!!!! 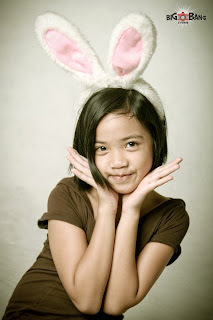 Last May 14, 2011 ,Me and my kids were invited for the free photo session at Big Bang Studio in celebration of their 1st year anniversary.And the photo session was really fun and exciting; thanks to Pearl and Madz of Big Bang Studio.And there is a lot more SURPRISES at BIG BANG! As their way of saying THANK YOU for those who celebrated with them on their FIRST YEAR ANNIVERSARY last May 14! PORTRAITS with a BANG! was created to Win a Big Bang Studio GC worth Php 3,000.00! 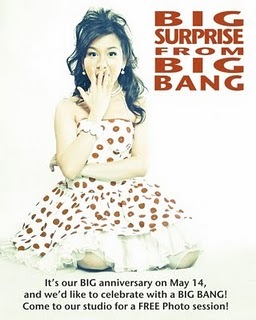 QUALIFIED PARTICIPANTS: All “Big Surprise from Big Bang” anniversary promo participants are qualified for this contest. They will be uploading your best photo at the “BIG Surprise at BIG BANG: Contest Entries” album. This is automatically your entry for the contest. Invite your FB friends to be a fan and “like” BIG BANG STUDIO and ask them to “like” your photo. 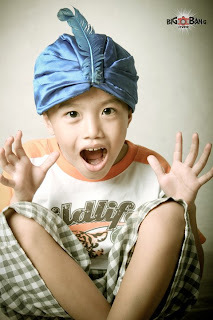 Of course as we participated on their anniversary and my kids have their entries..So help me to like "Big Bang Studio" and also feel free to like the photos of my 2 lovely kids.. Here is my daughter KC Aguas like her photo!! And here is my little boy CJ Aguas I'm sure you'll love him that's why you have to like!!! The entries with the highest number of likes wins!